Grand Rapids Pallet Company Announces Expansion! 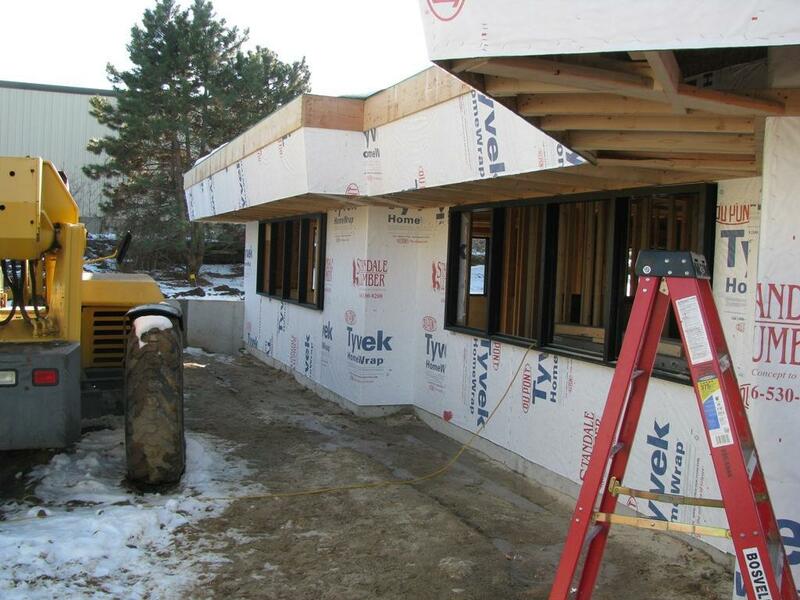 GRAND RAPIDS, MI – With the corporate office at Kamps, Inc. busting at the seams, a much needed expansion project is underway! The finished work will include five new offices, a computer room, a bigger and better conference room, a new lunchroom, and more! While our work has continued uninterrupted, we can’t wait to move into the new addition and are thrilled with the progress. Stay tuned for the completed project! While in construction, we’re still OPEN to meet all your pallet needs. From new or used pallets to pallet rental and design, allow us to show you the Kamps Advantage today! Contact Us to quote your project.